I went to Amoy Market for lunch with my colleague today. There are alot of yummy food in Amoy Market, but it is also a place where it’s crowded during lunch time and need to wait around for tables. Tried the chicken curry mee today. There was a queue for this stall, but the aunties and uncle were quite fast in preparing our food. 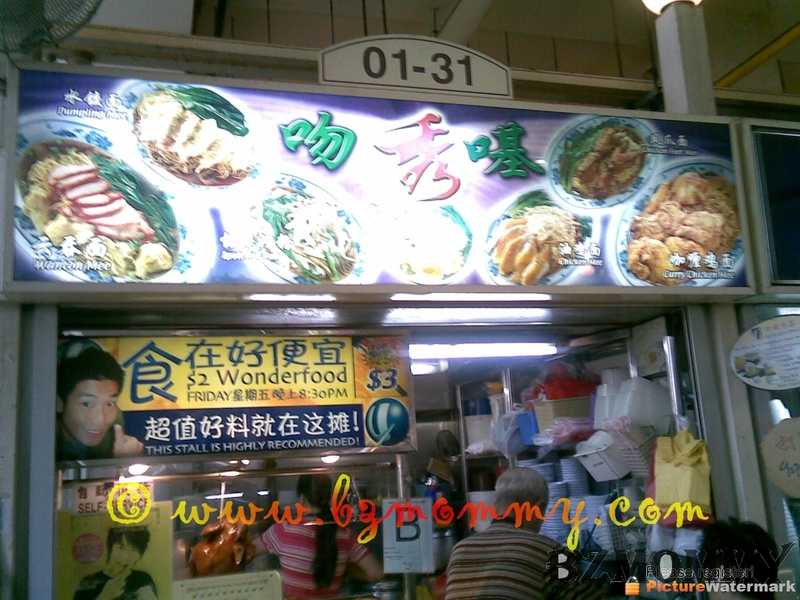 When I was queuing, I realised that this stall was up on Channel U before. Da-dah! 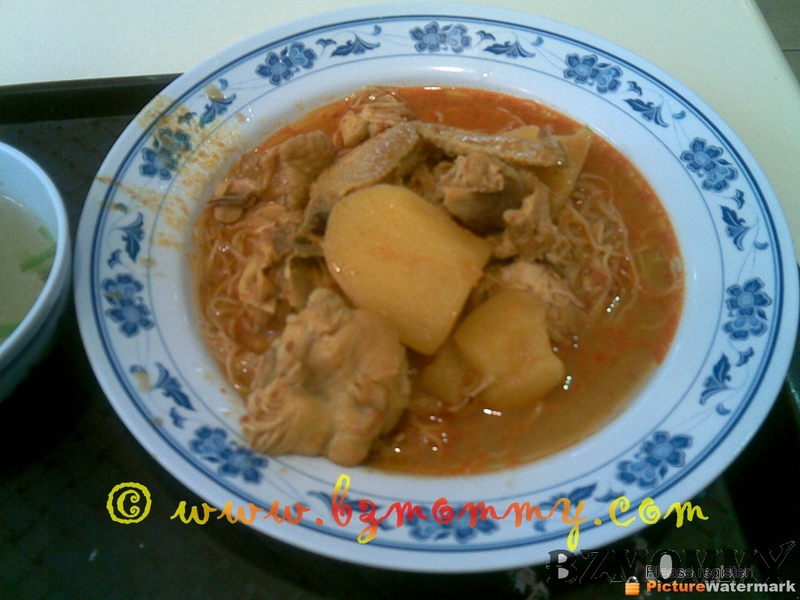 Here’s my chicken curry mee! After lunch, one of the colleague who joined us yesterday, bought a box of strawberries for us. And the strawberries were so big that everyone of us were fascinated about them. They are very sweet too! 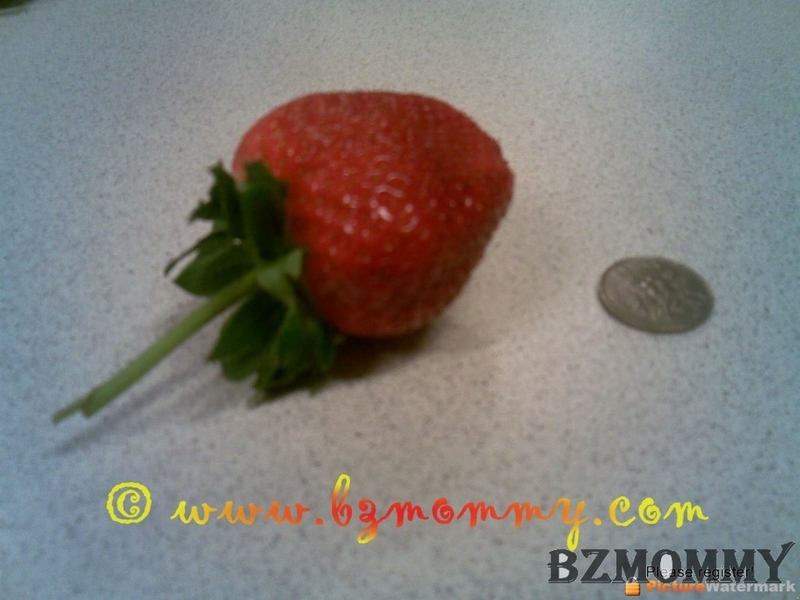 Strawberry with a comparison of a fifty-cents coin. This entry was posted in Food, Happenings and tagged Food.